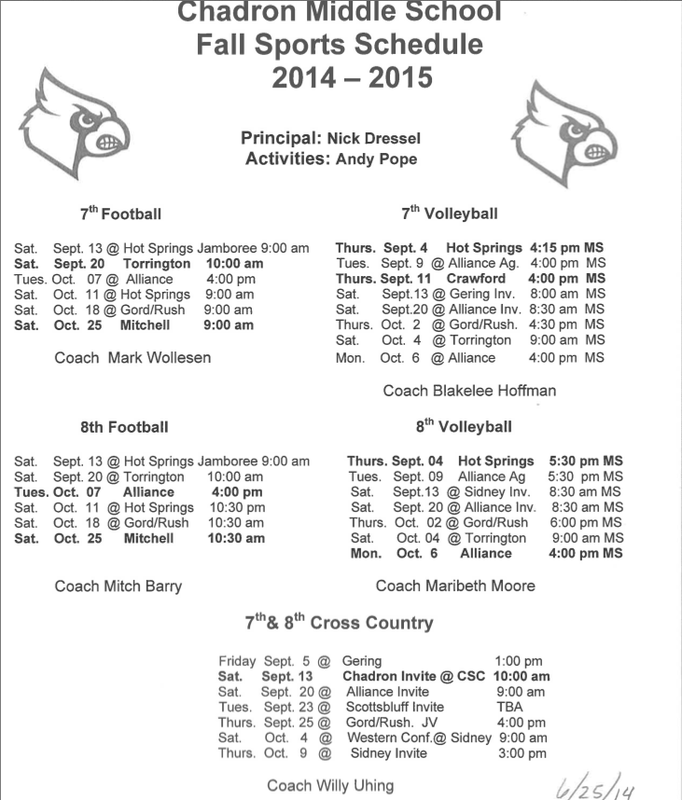 Below is a list of events and activities that are going on at CMS during the weeks of August 25th-September 5th. 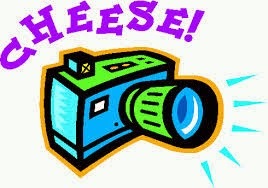 September 3rd - SCHOOL PICTURE DAY! Packets will be sent home with kids. 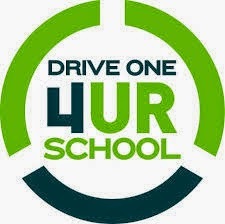 CMS Drive One 4UR School - This Saturday! On Saturday, August 23rd, Walstrom Ford will host a Drive One 4UR School in support of the CMS Playground Project. For every car that is driven (one test drive per household), Ford will donate $20.00 towards our project! Walstrom Ford will be set up in the CHS parking lot between 8:30 and 4:00. Walstrom Ford has also donated hotdogs, chips, and soda that will be sold as a meal for $2.00 from 11:00-2:00. So, come on out to take a test drive, enjoy some lunch, and support a great cause! On Saturday, August 16th, Shane Shepherd of SDS Construction and Dr. Travis Lambert of Main Street Dental participated in Helen's annual Cookout for a Cause. Their smoked baby back ribs and jalapeño poppers earned them a second place finish and $700.00, which they donated to the CMS Playground Project. CMS would like to give these guys a big high-five in gratitude for their support of the project, which will benefit the kids of Chadron for years to come. We would also like to thank the community of Chadron for supporting all of the fundraising that we have done over the last several months! The next big playground fundraiser is planned for this Saturday, August 23rd, when Walstrom Ford will host Drive One 4UR School from 8-4 in the CHS parking lot. Please come out and test drive a new Ford to support the playground project. 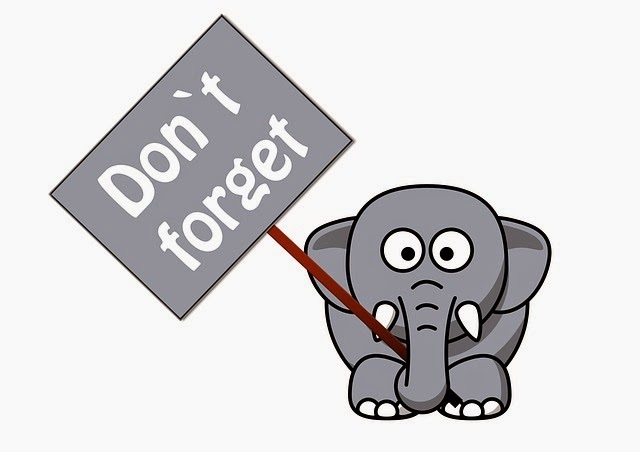 **Students will receive packets with forms that parents need to sign and return at the end of 9th period. Please get these forms back to the CMS office ASAP. Below is a list of events and activities that are going on a CMS during the weeks of August 11th-August 25). 3. Remind 101 will send you a text back asking you to enter your name - this allows me to see who has signed up. ***If you have already signed up to receive Remind 101 messages from me, you do not have to sign up again.